By Nina Frizoni on October 29, 2014 in Front Page, Jing News, Welcome to JING TV! 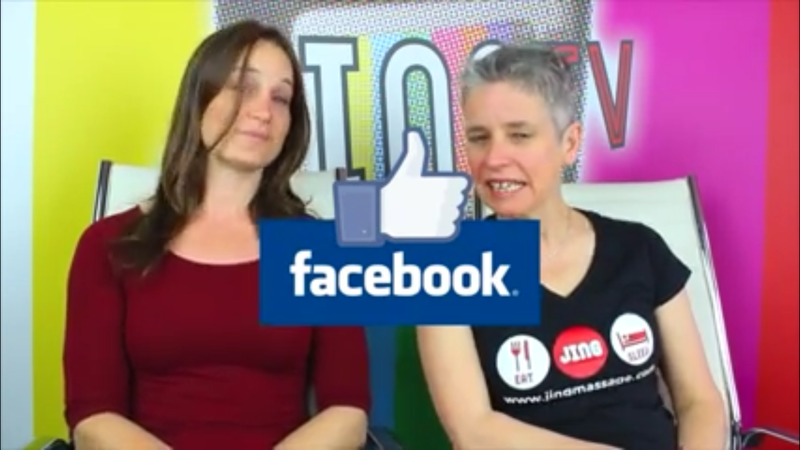 This week Rachel Fairweather (Jing Director) and Nina frizoni (Director of Student Development) talk about the social media giant : facebook. 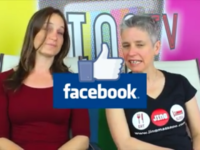 What is the difference between your business facebook and personal facebook? What should you post once you have it set up? And most importantly – why should you bother? How to quit your day job!